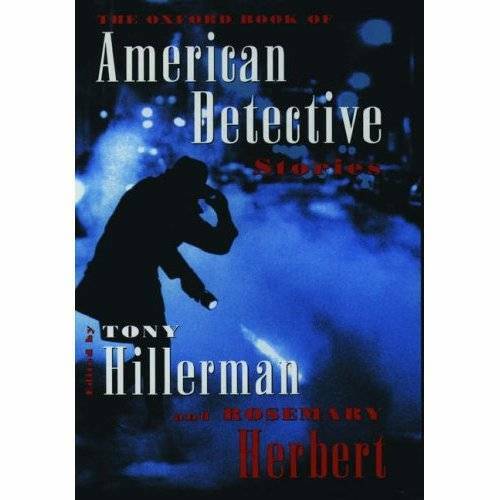 Annotation: Hillerman, author of the Joe Leaphorn mysteries, and Herbert, editor of The Oxford Companion to Crime and Mystery Writing, trace this short-story genre from its beginnings in the hands of Edgar Allen Poe through its development by the likes of Erle Stanley Gardner, Mary Roberts Rinehart and Anthony Boucher to its current practice by such masters as Marcia Muller. Poe`s 'The Murders in the Rue Morgue,' which established a great many of the whodunit conventions, is indispensable to such an overview. Raymond Chandler`s 'I`ll be Waiting' emits a doom-laden atmosphere right from the first line; William Faulkner shows unexpected economy of language?and a transparent plot?in 'An Error in Chemistry.' Ed McBain scores high marks in 'Small Homicide,' in which the tiny details of a baby`s untimely death resonate uncomfortably. As represented in this competent, unstartling collection, Linda Barnes ('Lucky Penny') easily outsasses Sue Grafton ('The Parker Shotgun'). Hillerman makes a solid appearance with 'Chee`s Witch,' and in 'Benny`s Space' Muller captures the full subtle force of her novel-length vision.